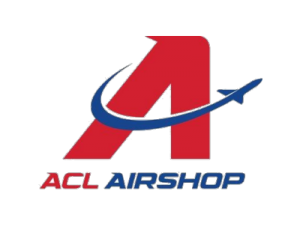 ACL Airshop manufactures air cargo nets, straps and assemblies and sells, leases and repairs air cargo unit loading devices (“ULDs”). ULDs are broadly defined as any platform used to facilitate the movement of air cargo. ACL maintains the industry’s largest fleet of ULDs available for one way, short-term and long-term lease. The Company is headquartered in Easley, SC and has more than 30 locations in 18 countries around the world. Azalea invested in ACL Airshop in partnership with Steve Townes of Ranger Aerospace.